Is Chinese Social Media Important For Growth? The Chinese internet is vast with over 600 million internet users and an estimated 500 million smartphones users that access the internet from their mobile devices. 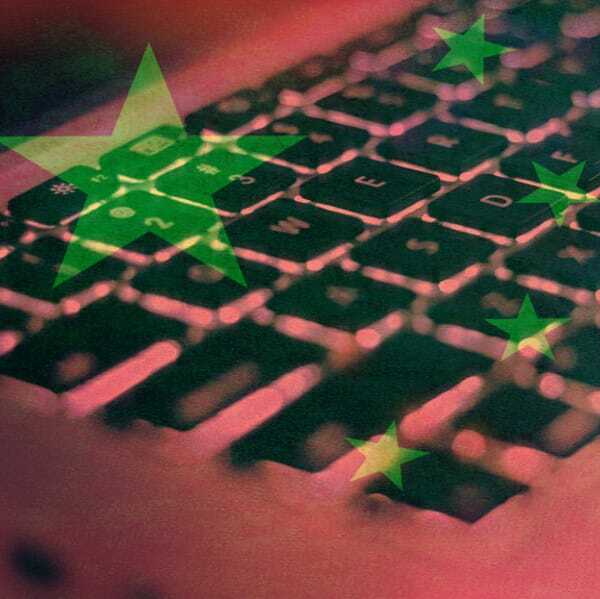 Along with being expansive, the Chinese internet is becoming lucrative. In the first half of 2013, China mobile e-commerce reached 53.2 billion yuan (USD 8.6 billion), with a YoY increase of 44.1%. E-commerce is a much bigger business. Last year, sales in China, including online transactions between businesses, rose to $ 335 billion from $ 221 billion in 2012, according to an Alibaba research center. The social media landscape is extremely different in terms of platforms but extremely similar in terms of content. In 1998, the Chinese government enacted policies to protect the commercial and moral interest of the Chinese people. One of these policies was the Golden Shield Project (a.k.s. The Great Fire Wall) which effectively gave the Chinese government complete control of all internet access in China. This project has greatly affected the social media landscape within China as it allows China to block sensitive topics and potentially damaging websites, which means most foreign-based social media sites are inaccessible in China. Facebook, Twitter, YouTube, SlideShare, Blogspot, G+ (and many Google products/sites), WordPress, and many more sites are currently unavailable in China. To fill this void, many Chinese social media websites have become popular. The most popular sites began as clones of foreign-based social media sites but quickly adapted to the Chinese users’ tastes and preferences. RenRen (no longer popular) was one of the first to gain popularity. In 2005, RenRen lunched a clone of Facebook, which quickly became popular with university students across China. RenRen is a story of first to the market, although after initial success, the platform became stagnant. Now, the platform boasts 194 million registered users, but only 54 million of them remain active each month. After RenRen lost favor in China, Weibo emerged. In 2009, Weibo was launched and quickly became popular. Considered the dominant social networking site by 2012, government crack downs influenced the site’s fate in 2013 causing it to begin to decline. Today, Weibo is still considered one of the most popular networks, but it has evolved from an activists’ stomping ground to a dumping ground for celebrity gossip and cute pictures. There are currently 600 million registered users with only 60.2 million daily active users, according to Tech in Asia. The platform is considered the “Twitter” of China, but over time, this platform has actually evolved and offers more functionality and features than Twitter does. The government crack downs on Weibo, along with heavy promotion by owner and parent company Tencent, have led to WeChat’s rise in China. Tencent has steadily increased their user base in China and throughout the world. The mobile messaging app has been compared to WhatsApp, although it differs in that WeChat offers more social media aspects. Users can update their statuses, upload photos, and follow companies and brands on a social media timeline similar to Facebook’s news feed. The app currently has 271.9 million monthly active users and over 300 million total registered users. This platform is extremely attractive to many advertisers because of the frequency of mobile use by smart phone users. The platform also requires a phone number to register, which helps eliminate zombie or fake accounts. The Chinese social media landscape is extremely complex. Over the next 12 months, this column will dive into the Chinese social media landscape and provide valuable insights into how the Chinese use, engage, and connect with brands through this medium. We will look at the most popular platforms and how to use different functions and features. We will also take a look at some of the successful brands in China and how they have managed their online presence on Chinese social media. We will also attempt to answer the question put forth in the title: “Is Chinese Social Media Important For Growth?” With the Chinese internet currently producing $ 1 billion dollars a day in eCommerce sales, the answer should not be too hard to guess.